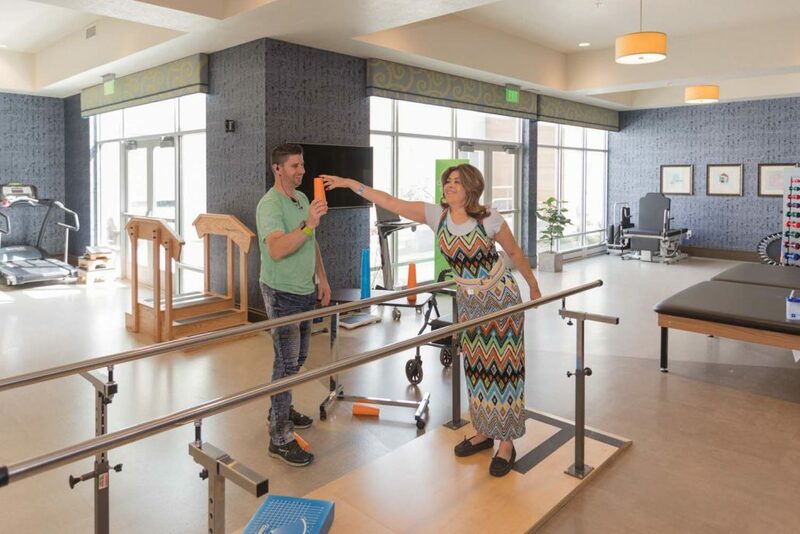 Our therapy staff is the heart of Pointe Meadows Health and Rehabilitation, and we take pride in the performance of both our therapy department and our entire care facility. Our therapy staff are dedicated full-time employees, so guests can rely on getting to know the same caring therapists for the duration of their stay. 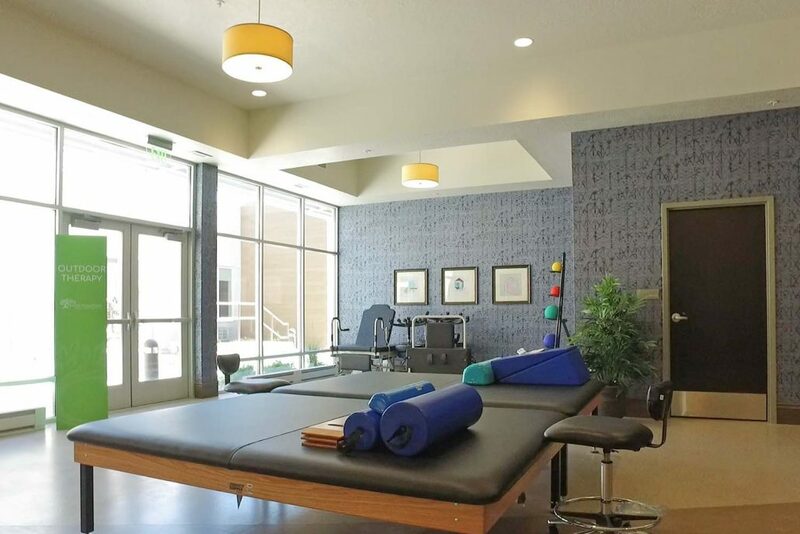 As part of the Pointe Meadows team, our therapists receive education and training to ensure a solid continuity between therapy and nursing care. 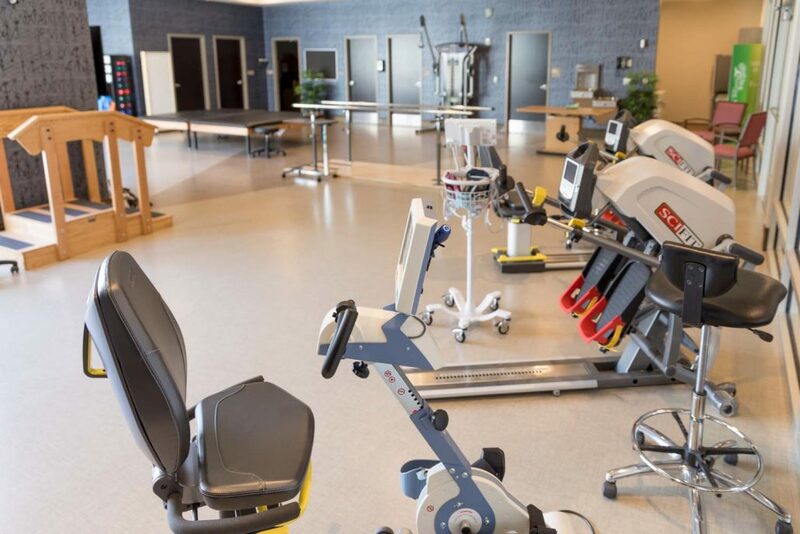 At Pointe Meadows Health and Rehabilitation, we work holistically with one goal in mind: to maximize your comfort and health. 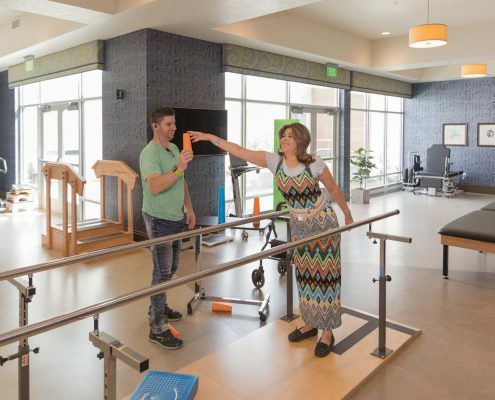 Pointe Meadows Health and Rehabilitation’s Occupational Therapists will assess the impact that a decline in function has in the patient’s ability to participate in their life by performing everyday tasks such as dressing and bathing, or being able to return to work or engage in previous hobbies. 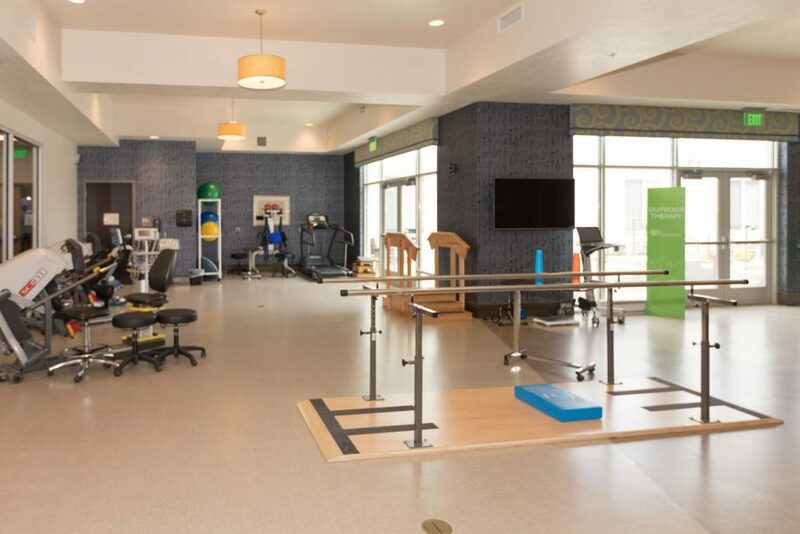 At Pointe Meadows Health and Rehabilitation, we work with each patient, their family, and their healthcare providers to determine the care and treatment plan of action. When the ultimate goal is to return home, our therapists explore every detail of each patient’s living arrangements.